What exactly is Social Media, How does it affect you? How can you, or your business benefit from it. JMedia-FM isn't your typical streaming radio station, We believe that all music is powerful, and can co-exist together under one roof and to prove that, We decided to do a Mixed-Genre, where by we blend "Rock with R&B", then sprinkle in a bit of "Country", and cover it with "Heavy Metal", served with a little Jazz glaze. the result is a powerful "Pop blend" of Urban & Hip-Hop dished out as the best music the industry has to offer all located in just one place. 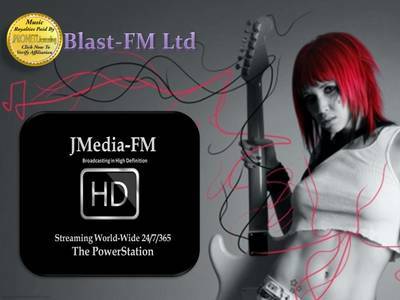 ​Co-owner / The BlastFM Ltd.
"Welcome to The Power Station, JMedia-FM broadcasting World-Wide on the Blast-FM Radio Network". 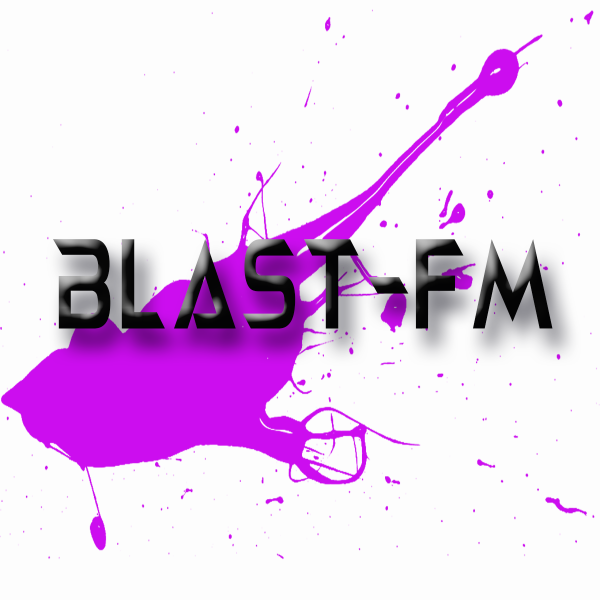 So here's #TheDeal, if you have your own #Podcast, and would like to have a radioshow, #TheGuysAtBlastFMLtd are going to make it easier than ever to air a weekly show on our #StreamingRadioNetwork. Contact me with your show ideas, and times, once we sell out the time slots, they'll no longer be available so it all on a first come first serve basis. It's a great way to break into radio, and the price will be very affordable. 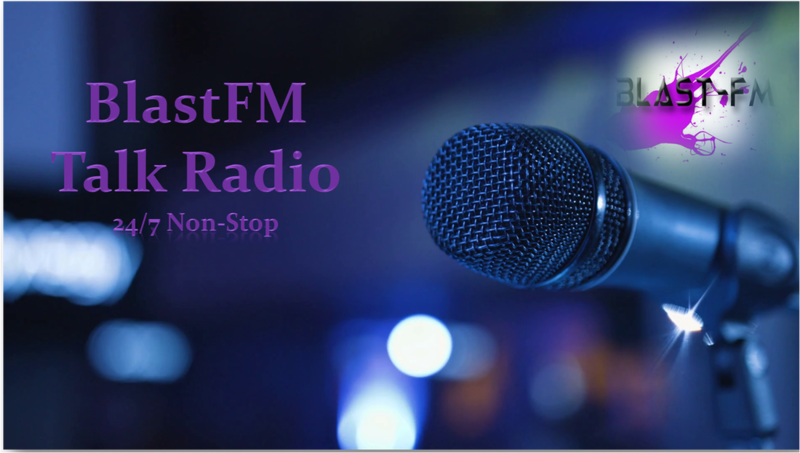 The Station will #Air Talk Radio Daily, discussing the #Music, #Artist, and Today's #HotTopics from the #MusicIndustry. 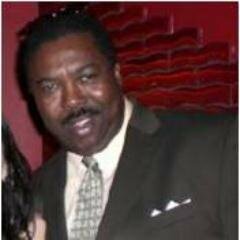 The Show Host and #Creator, Will Take To The #Airways to bring you informative and interesting people in the Music Business.